Inspired by a love of typography, London-based Alphabet Bags offers bags and accessories that are functional and simple, yet bold and cheerful with their distinctive designs. 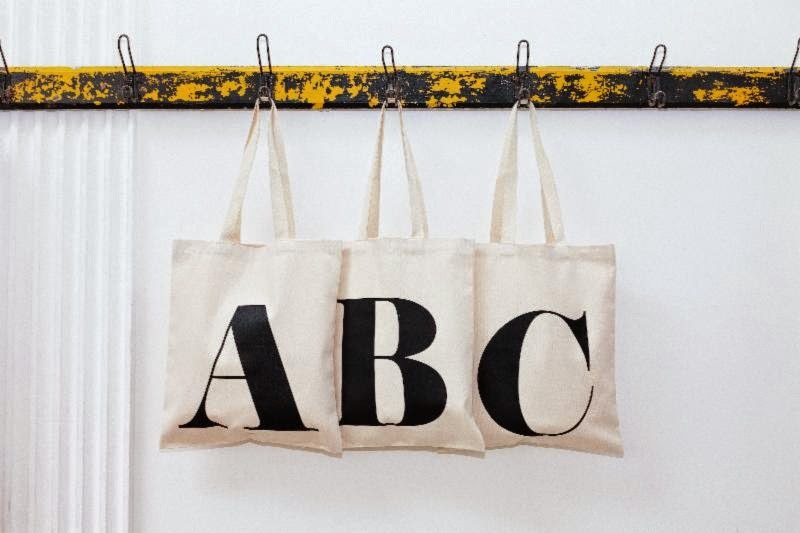 Created by husband-and-wife team, Lucas & Hayley Lepola in 2008, Alphabet Bags initially produced canvas tote bags screen-printed with every letter from the alphabet, from A to Z. Five successful years later, Alphabet Bags has expanded to include coin purses, pouches in various sizes, wash bags, makeup bags, card holders as well as iPad and iPhone cases. The brand's accessories are made from durable natural cotton canvas stitched together with either a screen printed or hand-illustrated design. 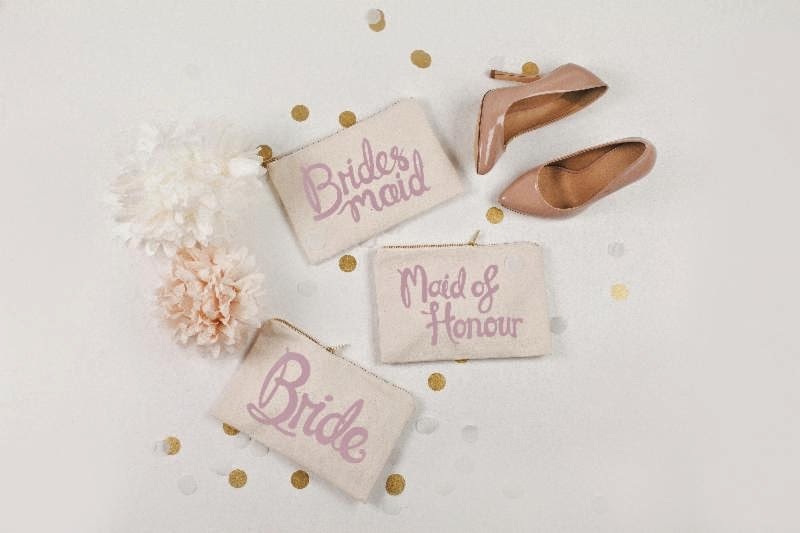 Beyond creating everyday lifestyle and travel items, Alphabet Bags now also offers a wedding collection that features the brand's same fun aesthetic with colorful canvas totes and pouches which feature screen-printed titles for every person in a bridal party. 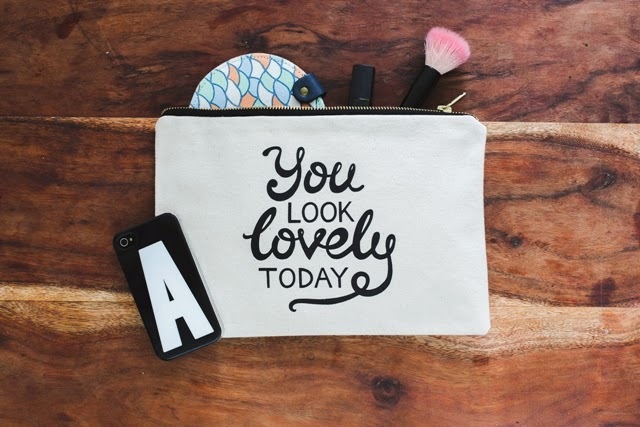 Alphabet Bags effortlessly combines quirky, colorful typographic design with simplistic canvas items to deliver products that are both person and pleasurable. Alphabet Bags is available at major department stores across the UK and online ($14.00 - $36.00; www.alphabetbags.com). For those of you that would like to review additional news about trendy bags, you may want to visit the fashion bag blog posts page.